Dependable service, reasonable rates, all since 1948! Dumpsters & Construction Aggregates - Stone, Gravel, Sand, Topsoil and Fill dirt available on site or delivered to your location. 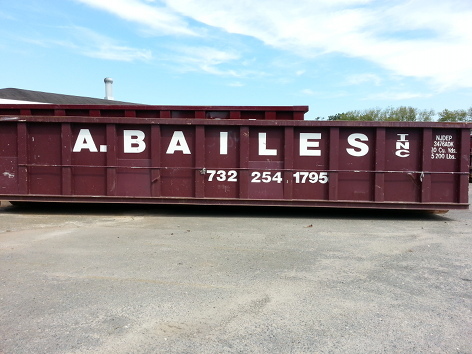 From small remodeling jobs to large scale projects, our roll off containers provide an efficient and effective solution for your waste removal. With a quick call, a truck will drop off an empty container and retrieve it once it is full. Reserve a container today or find out what size is right for you. 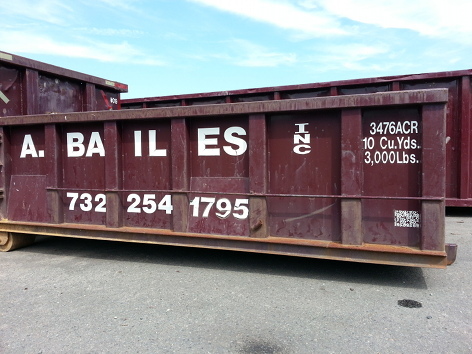 10cy, 20cy, and 30cy are the three most common sizes of dumpsters. The cy means cubic yard which is U.S. standard measurement for volume. One cubic yard is about three large trash bags. All our containers have an open top with a tailgate that swings open in the rear. Prices will vary by the size, type of debris/recycling material and tonnage. 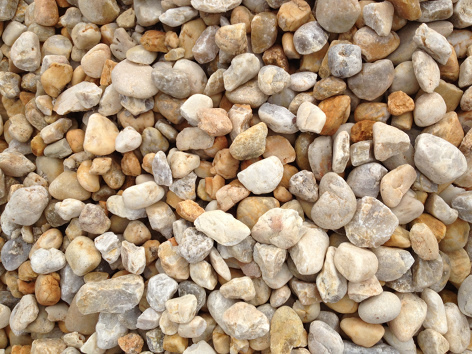 We carry an extensive supply of decorative stone, sand and gravel. Whether it's accents for your garden or a new driveway, we've got you covered. Browse our selection and choose what's best for your job. Before you place your order, it's helpful to know how much material you might need. Sand, Stone & Gravel is sold by the ton while topsoil and fill-dirt is sold by the cubic yard. Here is a handy tool for Finding how much stone you need. Click here to be redirected to a simple landscaping calculator. 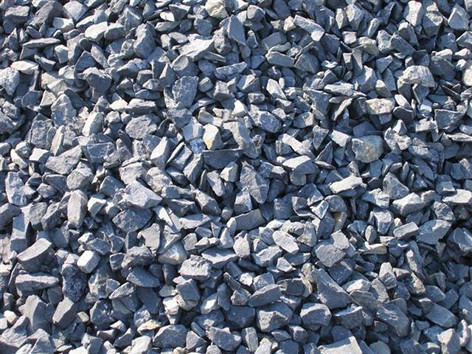 Please call 732-254-1795 or email for pricing and availability of our stone and gravel supply.